'Shahi Imam' Ahmad Bukhari has embarrassed many of us with his conduct. Even if a journalist had made a comment, such verbal abuse coming out of Bukhari is unacceptable. It was more upsetting as the unsavoury incident occurred near PM's office in front of the national media. 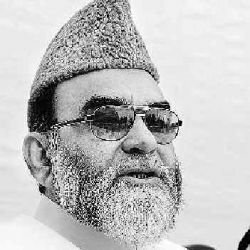 Just when it seemed that Bukhari was turning into a responsible person and the image of the Shahi Imam, as created by his father who did tremendous damage to Muslims through his 'fatwas' at the time of elections, was poised for a positive change, the ugly side came up. I have seen journalists ask much tougher [and harsher] questions and people replying without getting angry. Journalists [representing society] speak for the people and thus often make the public figures [including politicans] uncomfortable. But Bukhari and his supporters rather than keeping silent or just ignoring the question, instead went after the journalist in an uncivilised manner. Time to stop calling him Shahi Imam. There is no such post and nothing regal or royal about him. Imams in all mosques are equal and respectable because they lead prayers and that's all. And now Bukhari says that he will float a political party.What a joke! Does he have any idea of his influence. Parties may think that he has an influence. Even in the Jama Masjid area let alone Delhi, he does not have a strong following. I am sure except his household no body is going to vote for his candidates. 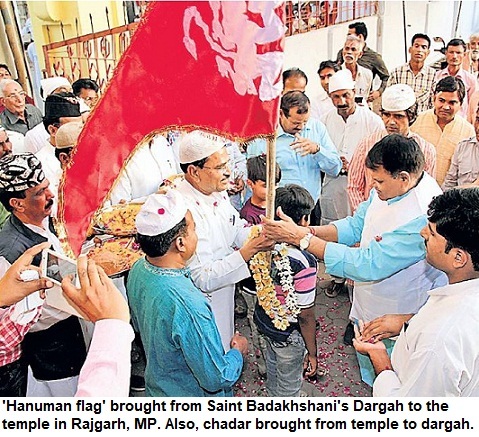 If he stays mum, he will do lot good for Muslims in India.